Airwaves Yamaha rider Leon Camier destroyed the Thruxton lap record this morning and went on to be quickest in BSB roll for pole qualifying. 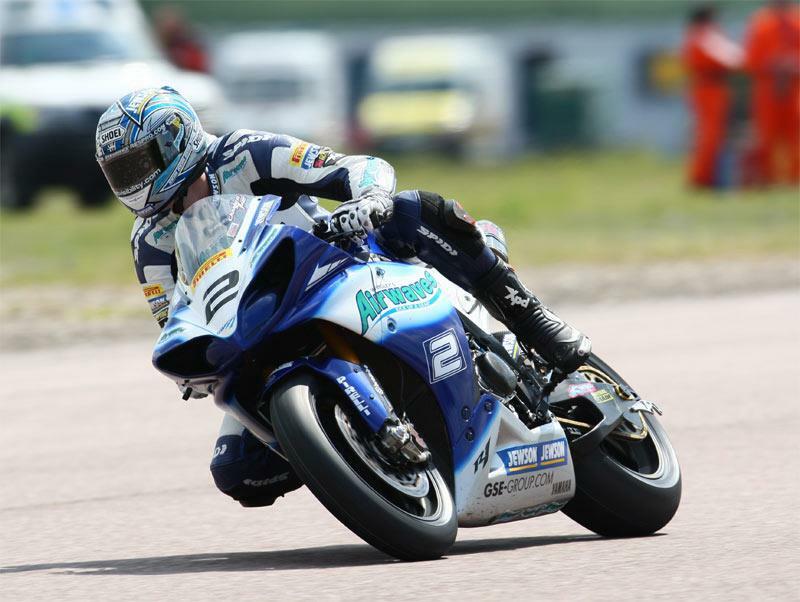 Camier's team mate James Ellison was second quickest, giving Airwaves Yamaha a dominant 1-2 finish. Quay Garage Honda rider Gary Mason finished third, leaving Michael Rutter to take fourth for Worx Crescent Suzuki.